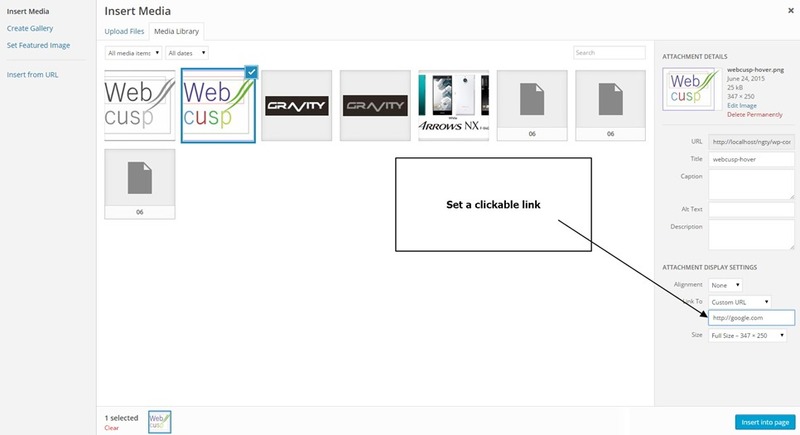 Sometimes we need to create hover effect for certain images such as partners logos. 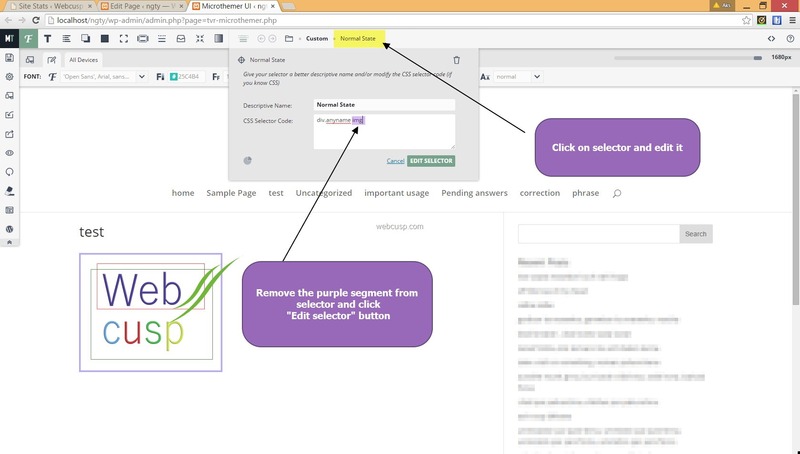 You have observed logo images in the footer area of many websites which, when hovered by mouse, show different color. This hover effect is created with the help of CSS (but without coding and no coding is required) and it involves a little CSS workaround. 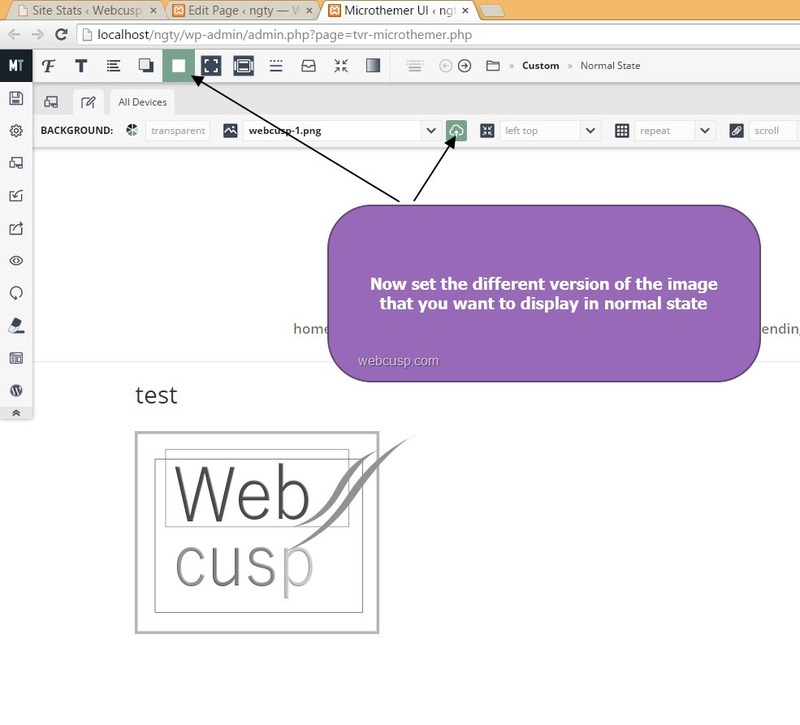 Creating a hover image effect that doesn’t include a hyperlink to image, is rather easy and it can be created applying different background images for normal and hover state. 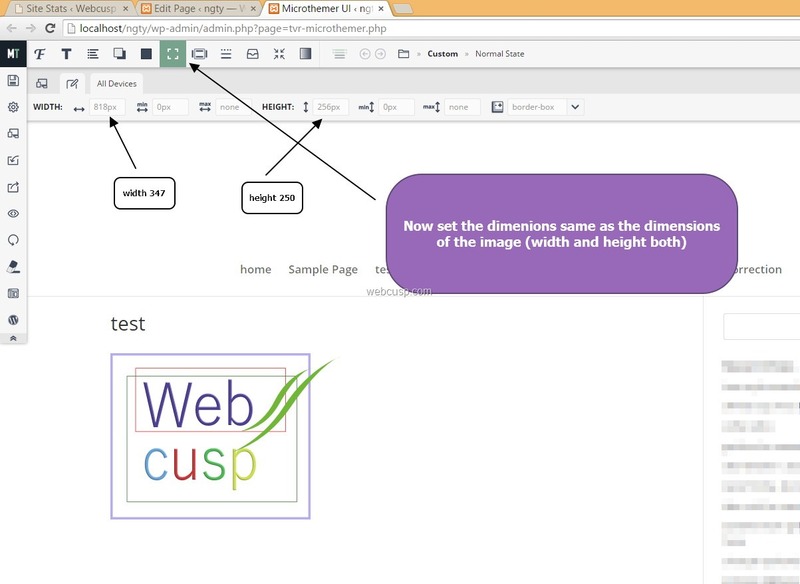 On the other hand if you want to include a clickable hyperlink to hover image, you will need to be a little tricky using CSS. In this tutorial we will tell you how to create beautiful hover effect in the most easy way. 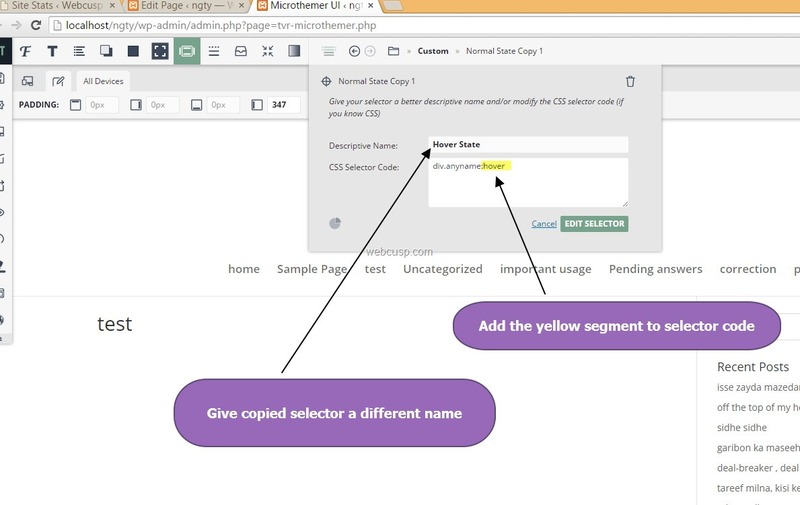 Microthemer is a unique kind of plugin with the help of which we can edit CSS live on frontend with easy options and adding CSS code is optional. 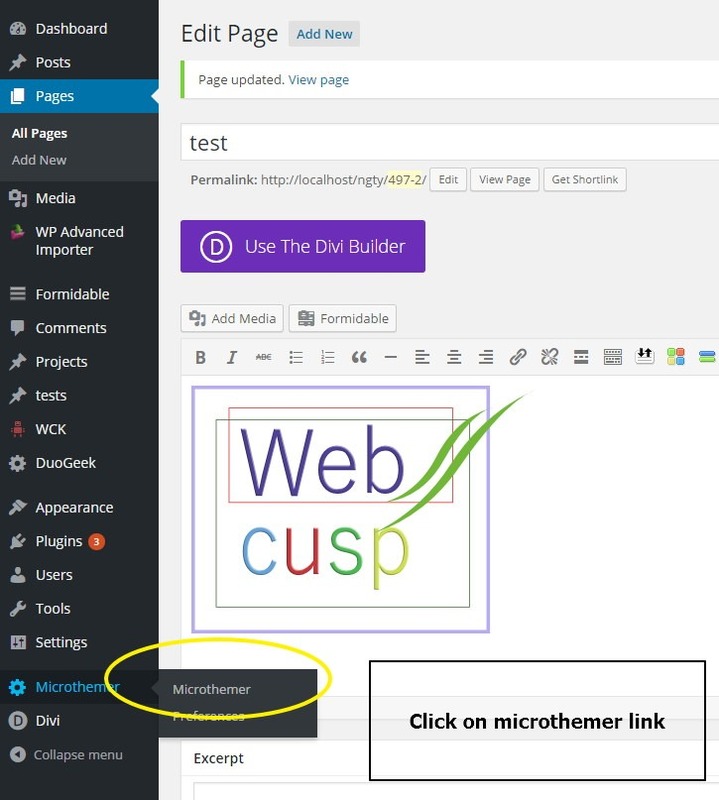 Microthemer is likely to work with any WordPress theme. 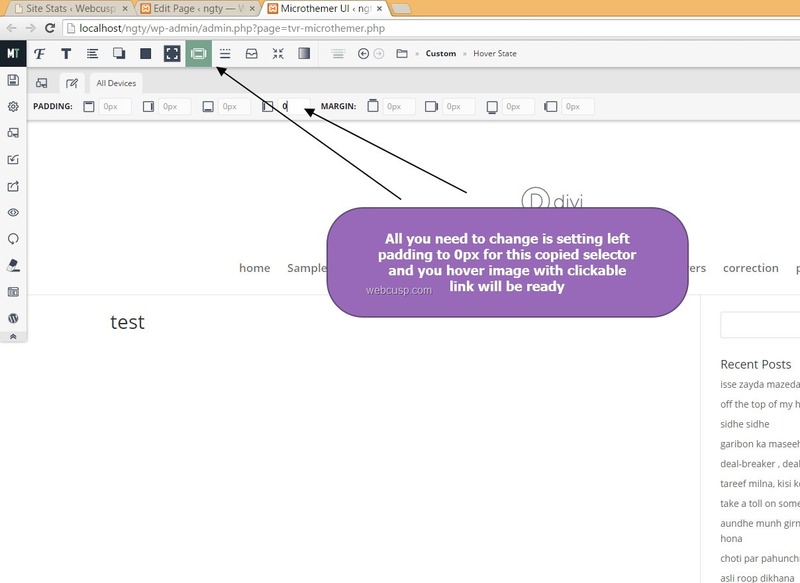 Here we show how to use this plugin to create a hover image effect. Wrap the image with a division with a class as specified in image (Figure 2). You can change class “anyname” to your desired name. 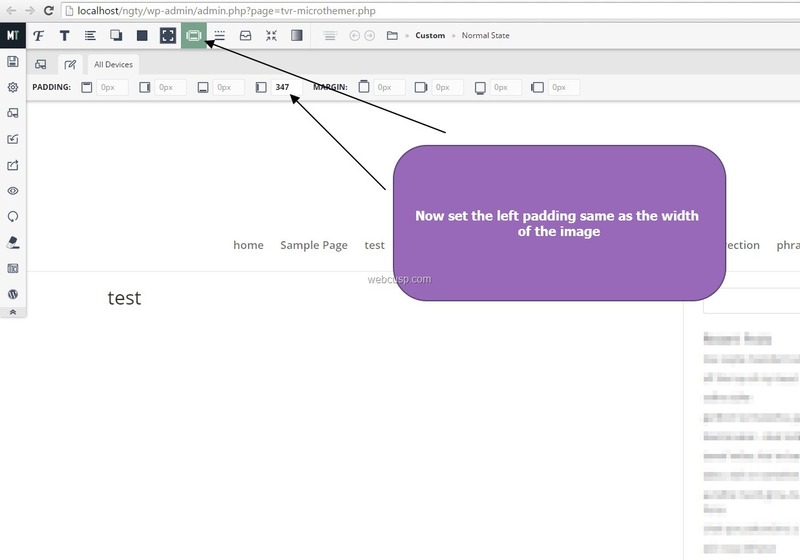 For new selector, all you need to do is setting left padding to 0px. All done. 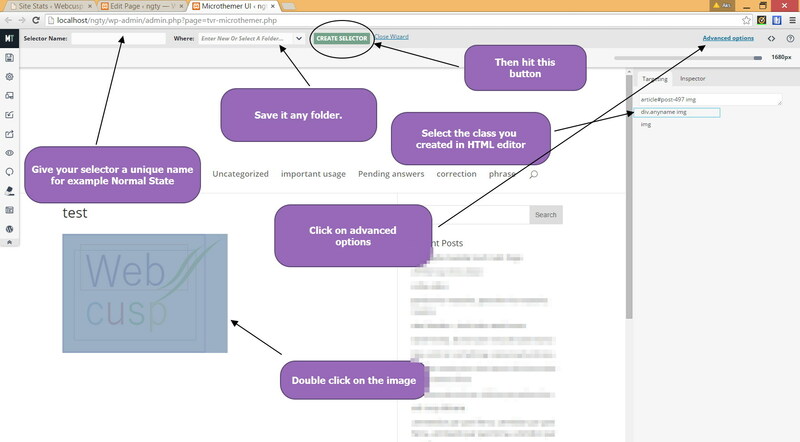 Your hover image with clickable link will be active. Alternatively, you can use the following CSS code into your theme style sheet to make this hack working. 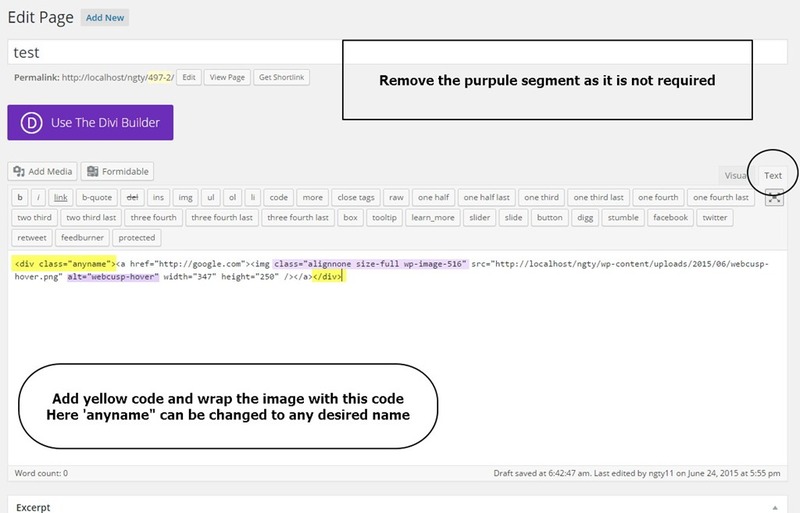 Replace name of CSS classes and background image URLs with your own. 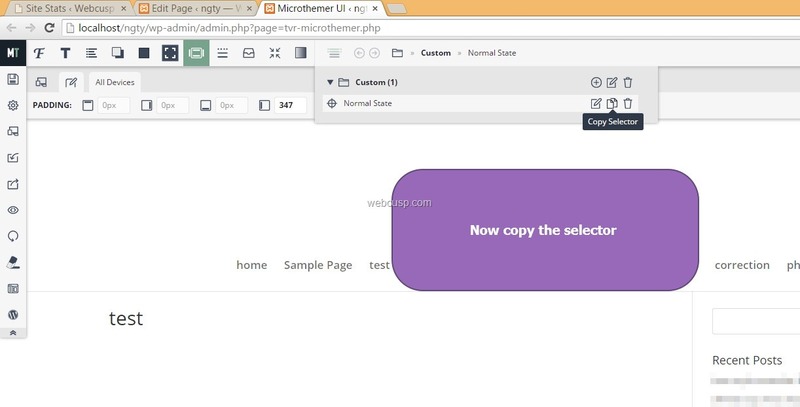 Microthemer is a plugin that is developed to make CSS styling damn easy for beginners and developers as well.